Isn’t it beautiful to know that in our hi-tech world where everything has the tendency to change at warp speed, there are still things left that are valuable enough to preserve?! 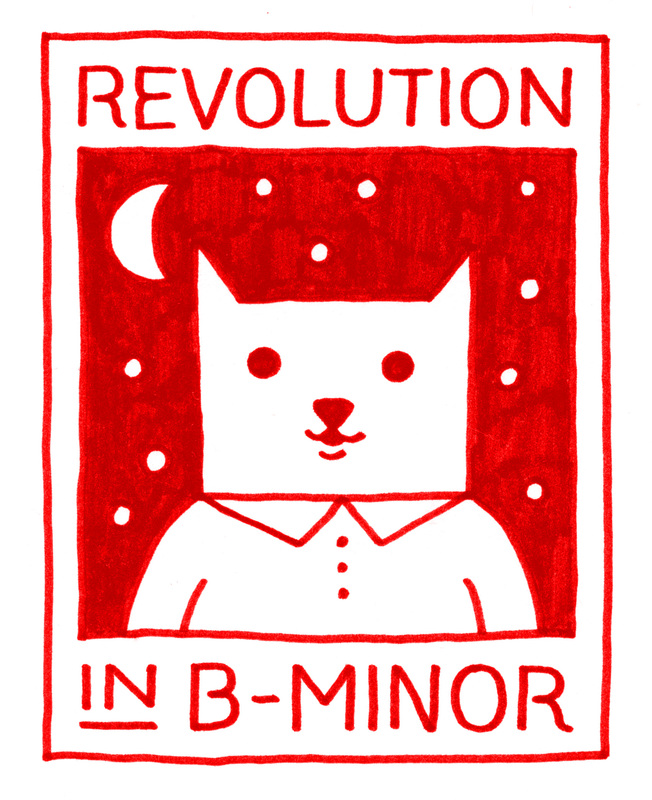 Cause in the essence that is what REVOLUTION IN B MINOR is all about. REVOLUTION IN B MINOR is a singer/songwriter event that is hosted by Crimejazz, Numoonfest, Strange Fruit, World Port Jazz and Singasong. The concept behind this event is to invite the best national and international musicians over to Rotterdam to perform their material stripped of any kind of frill in a very intimate setting. In other words… back to basics and back to a place where only the lyrics and the melody are essential. The next edition will be on the 29th of October 2010 with a line up of very talented performers. So my advice to those of you in need of something uncomplicated, easy-going and soul touching …is to be at Concertgebouw De Doelen on the 29th of October. The mini festival starts at 20.00 and prices start at € 16,00 up to € 25,00. For more info click here (in Dutch) to go to the website or here (in Dutch) to go to the Revolution in B minor facebook-page.